New research on the lives, aspirations and wealth of older homeowners. Pay taxes on their housing wealth, particularly to fund age-related public spending. Policy debate on older owners has also pulled in different directions, cutting across several Whitehall departments, national and local government. Despite increasing focus on older owners, policymakers have lacked comprehensive data on the housing outcomes, aspirations, wealth and lives of this group across different UK regions. This event sees the launch of new quantitative research addressing these topics from the Strategic Society Centre and Hanover Housing Association. Moving plans – how many older homeowners actually want to move home? Financial situation – what percentage of older homeowners are struggling financially? How many have sufficient housing wealth to fund their retirement? 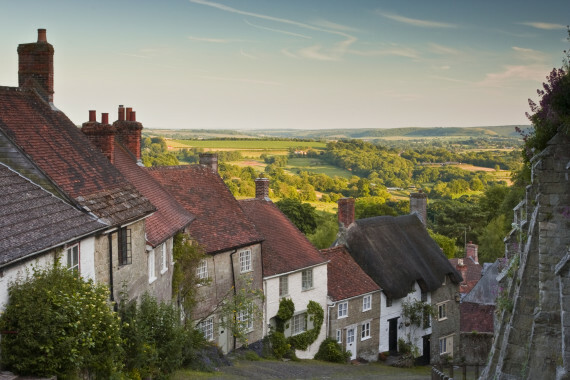 Neighbourhoods – how much are older homeowners attached to their local areas and neighbours? Regional variations – to what extent are the housing outcomes and aspirations of older home different across the regions?